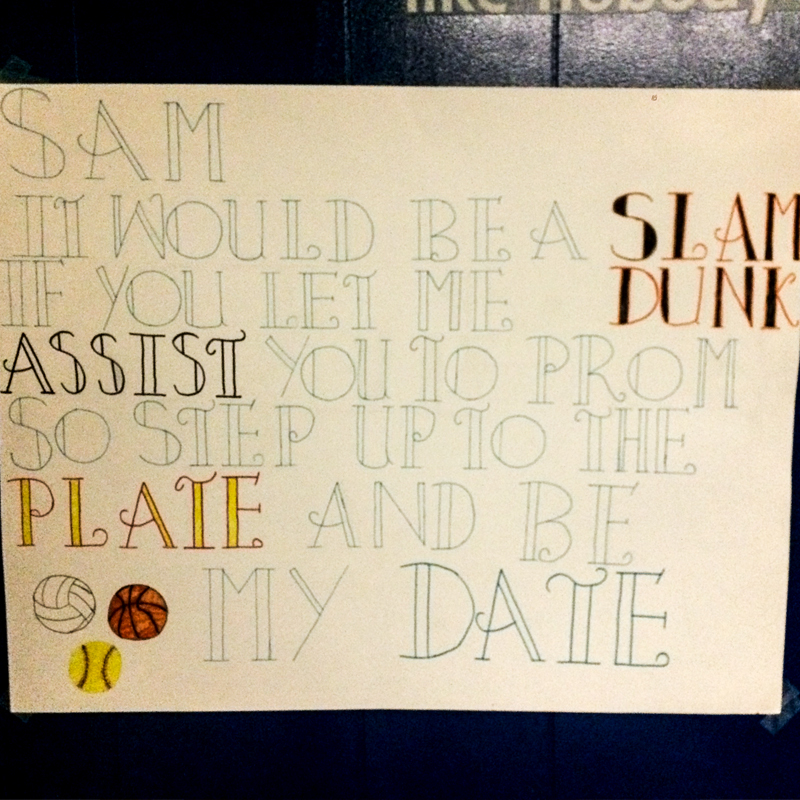 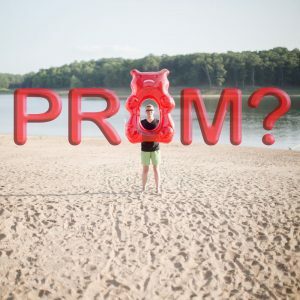 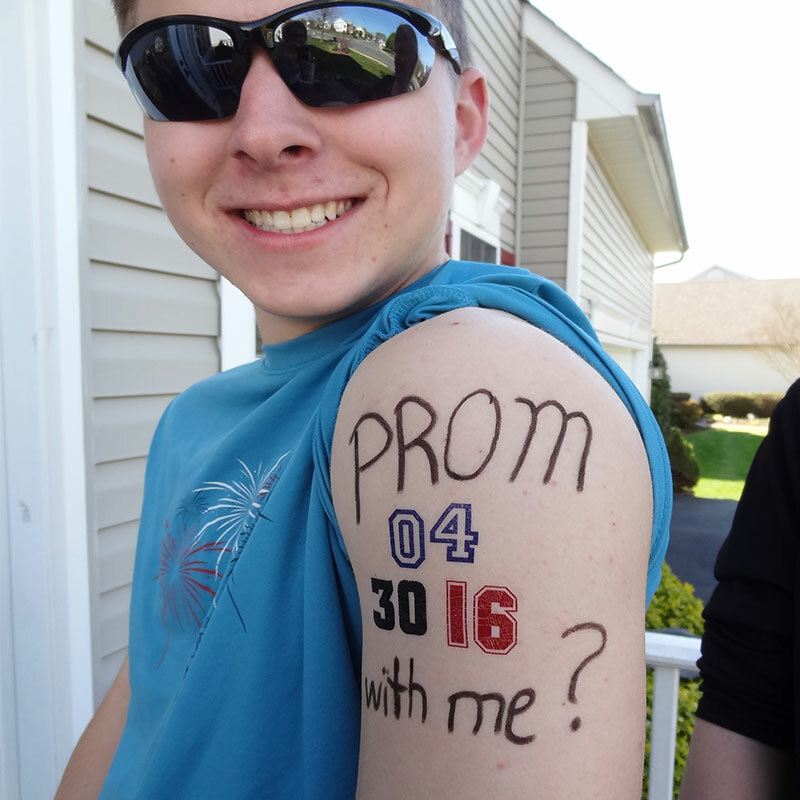 Long gone are the days of simply asking someone to prom. 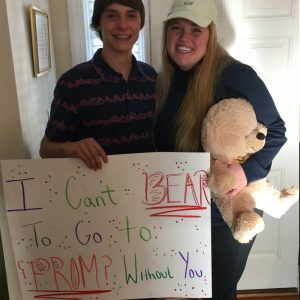 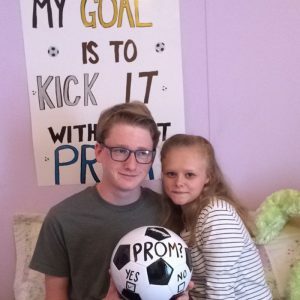 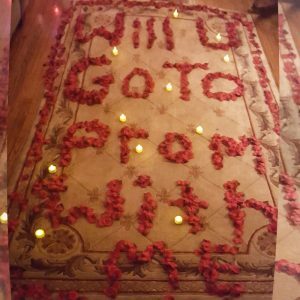 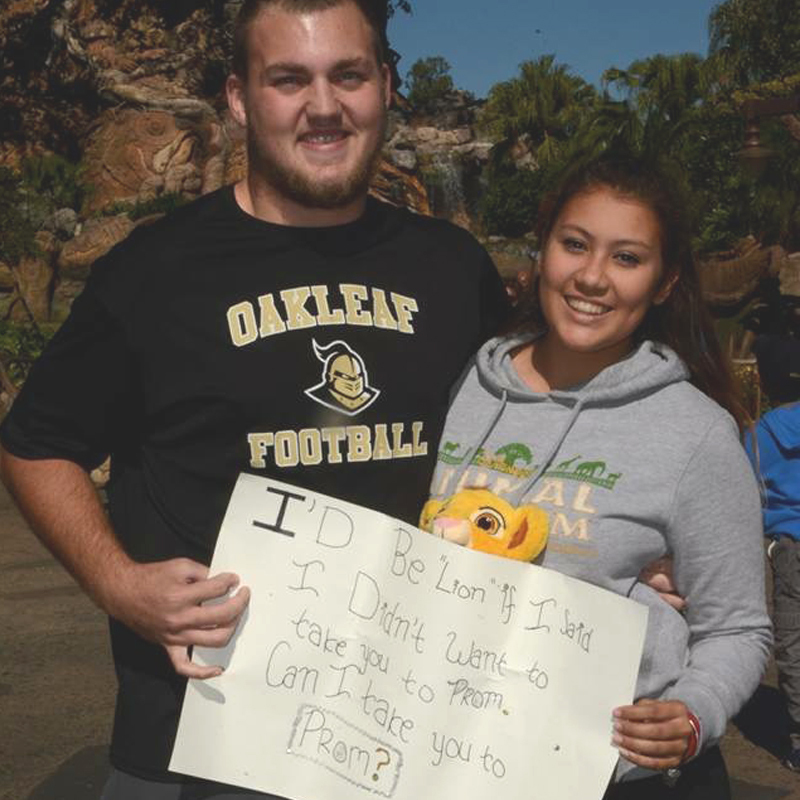 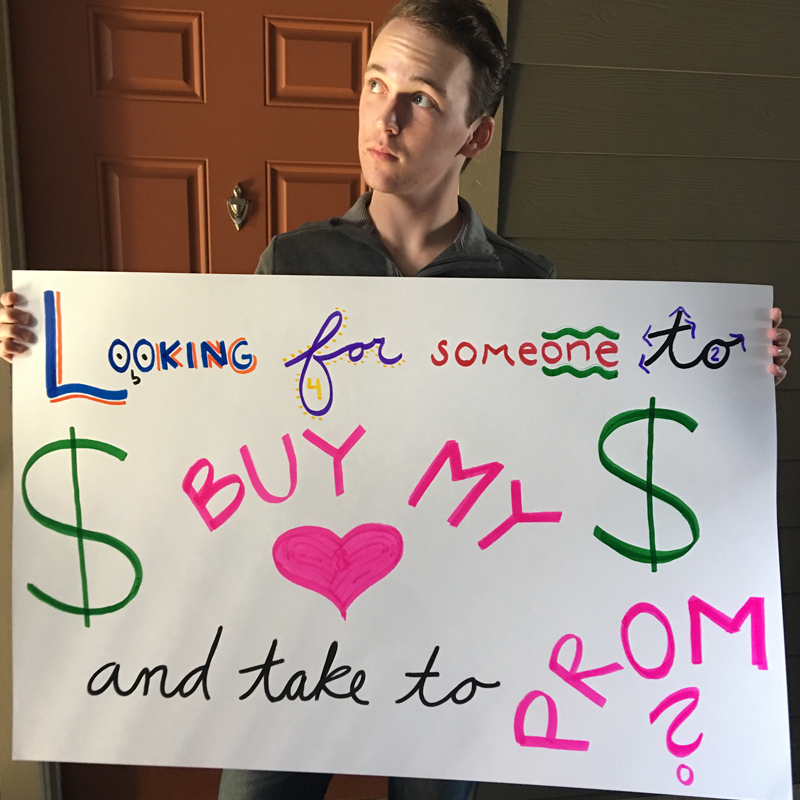 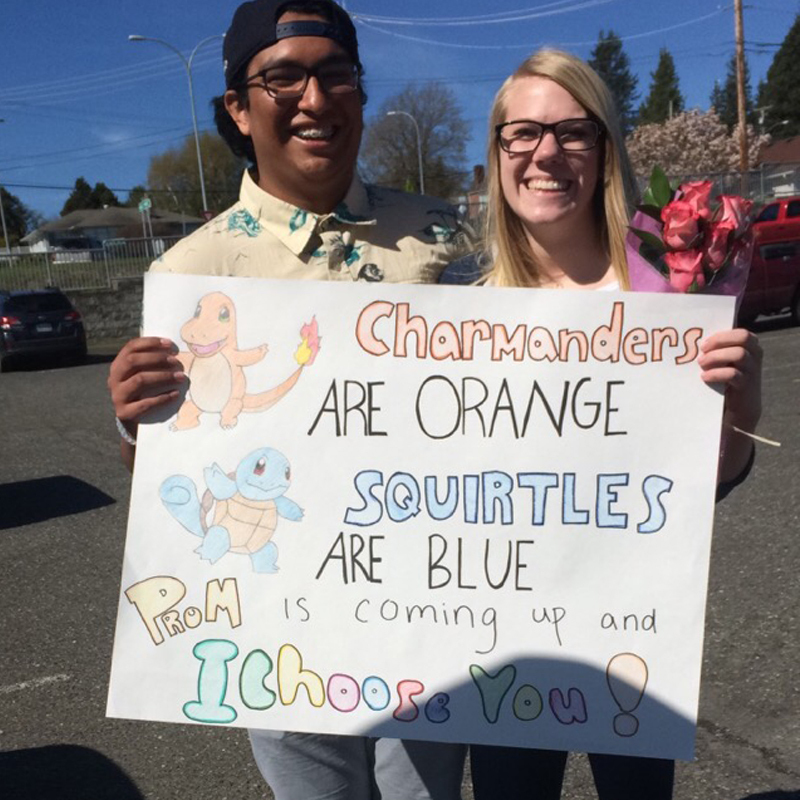 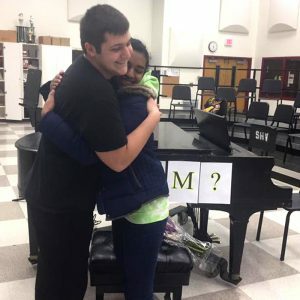 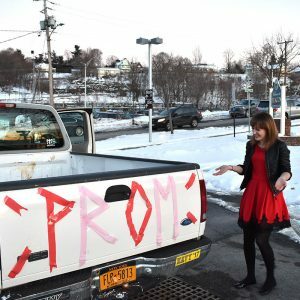 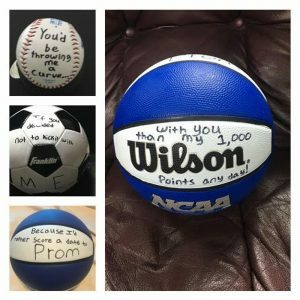 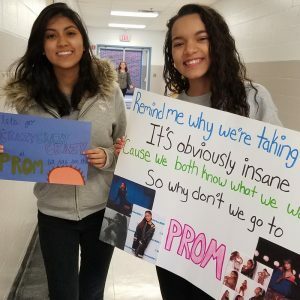 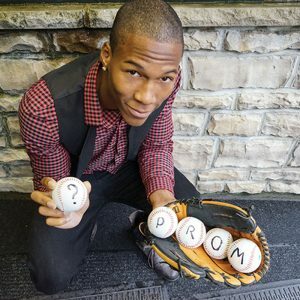 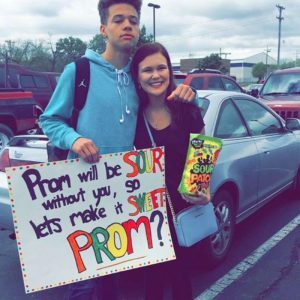 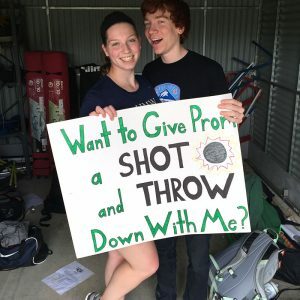 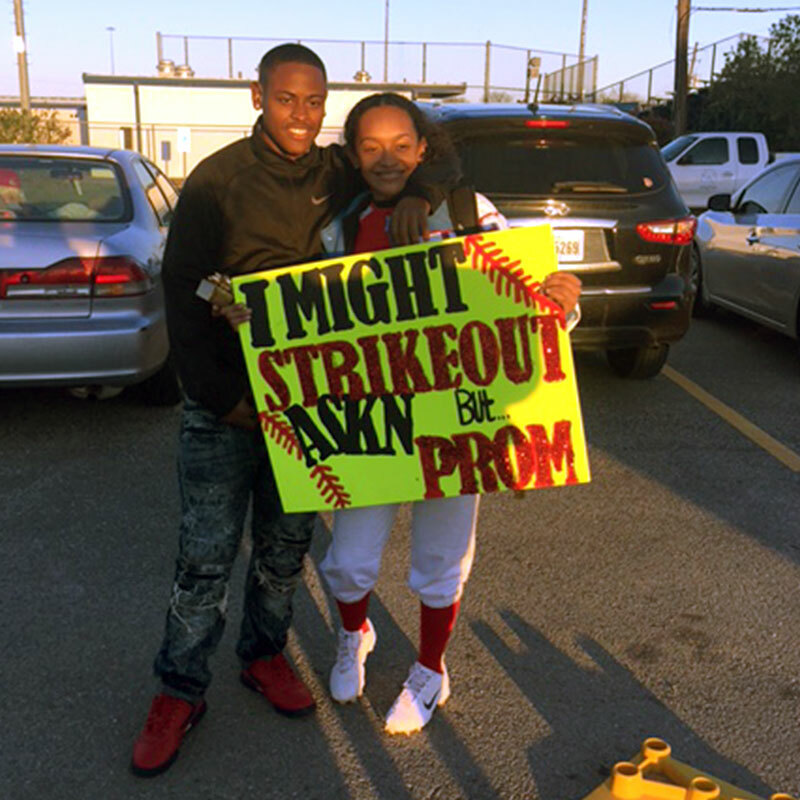 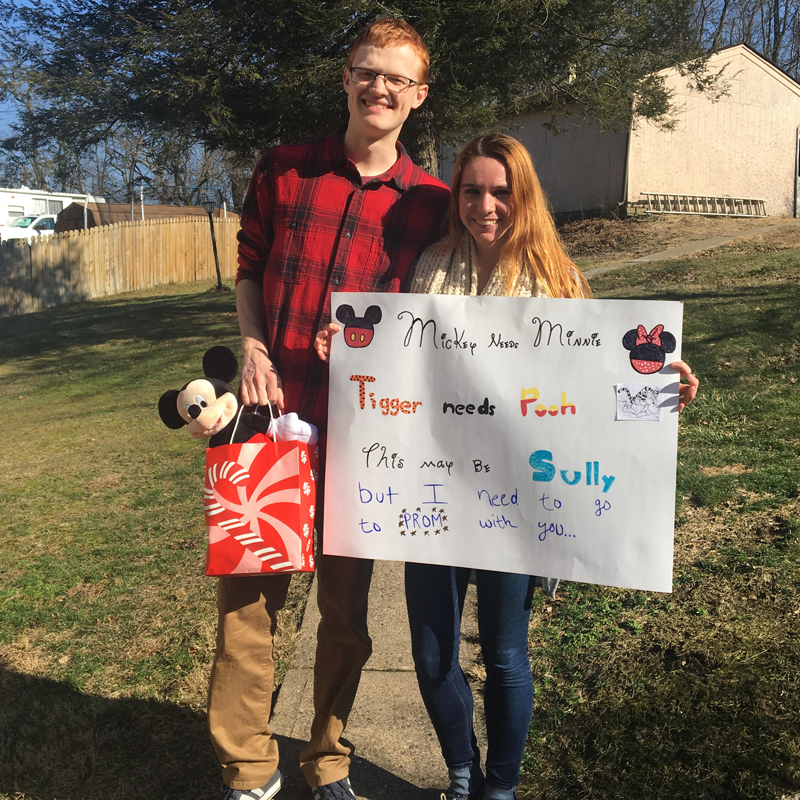 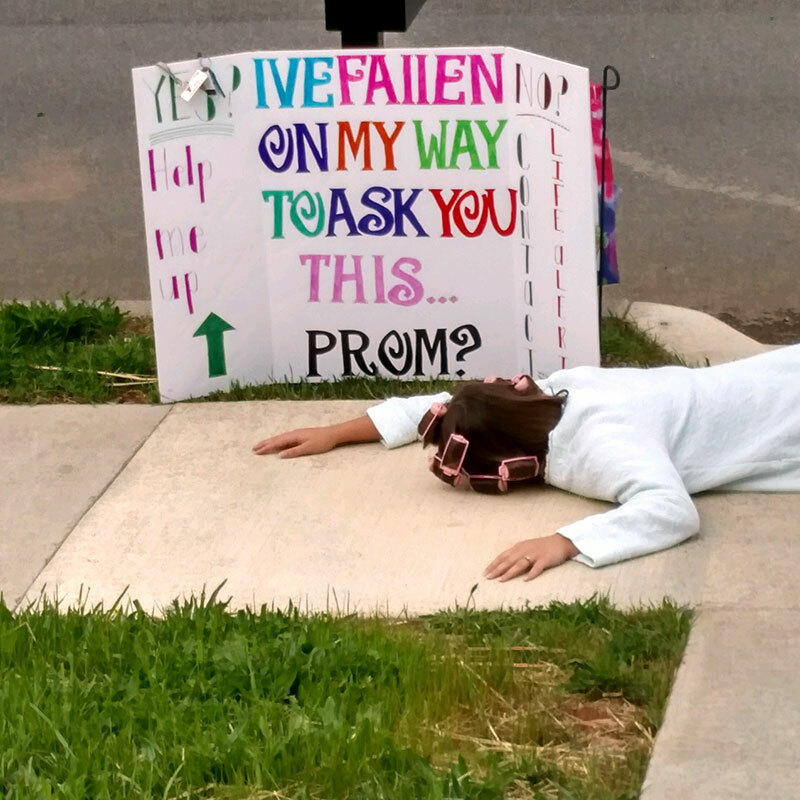 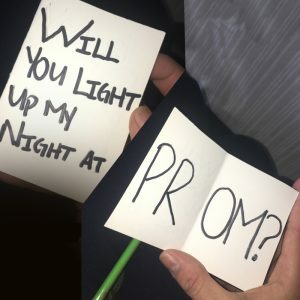 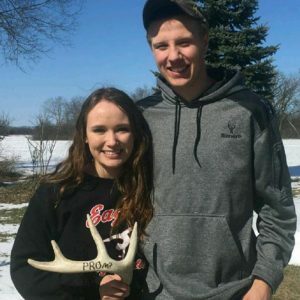 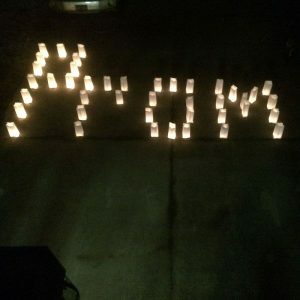 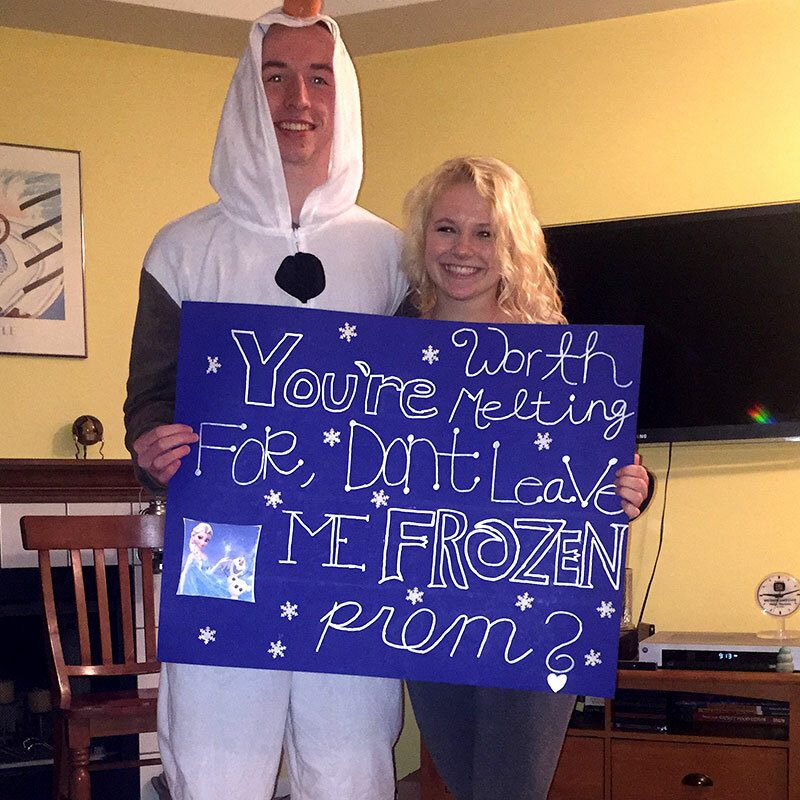 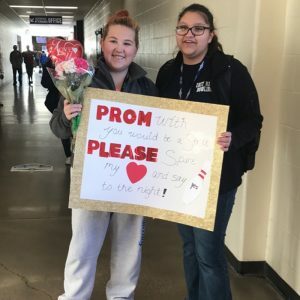 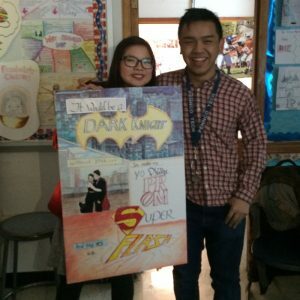 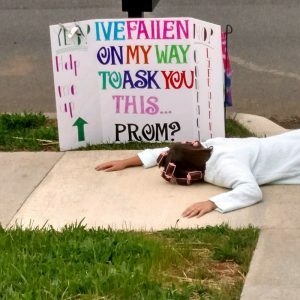 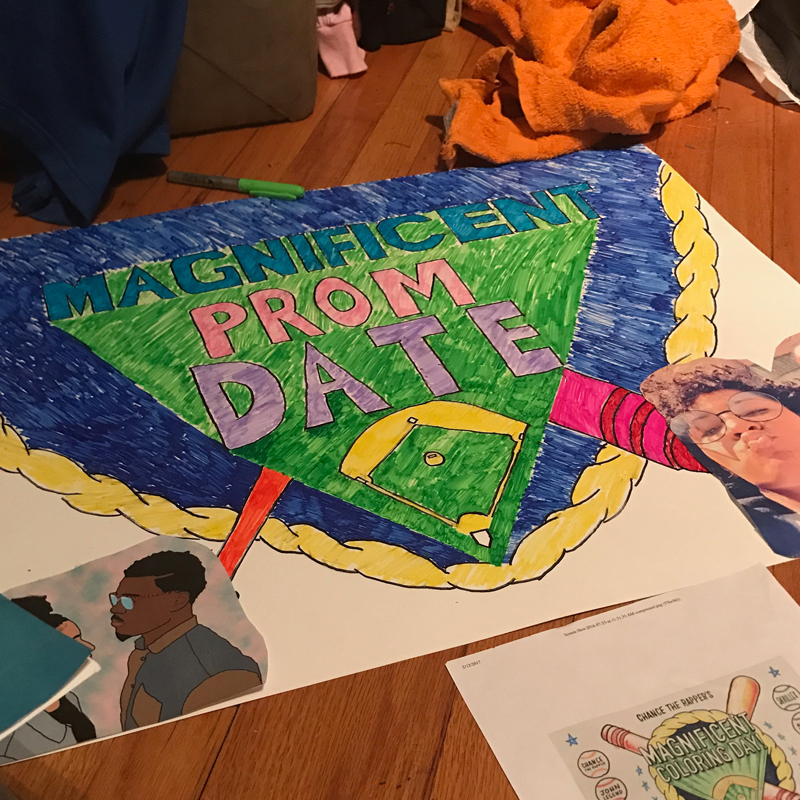 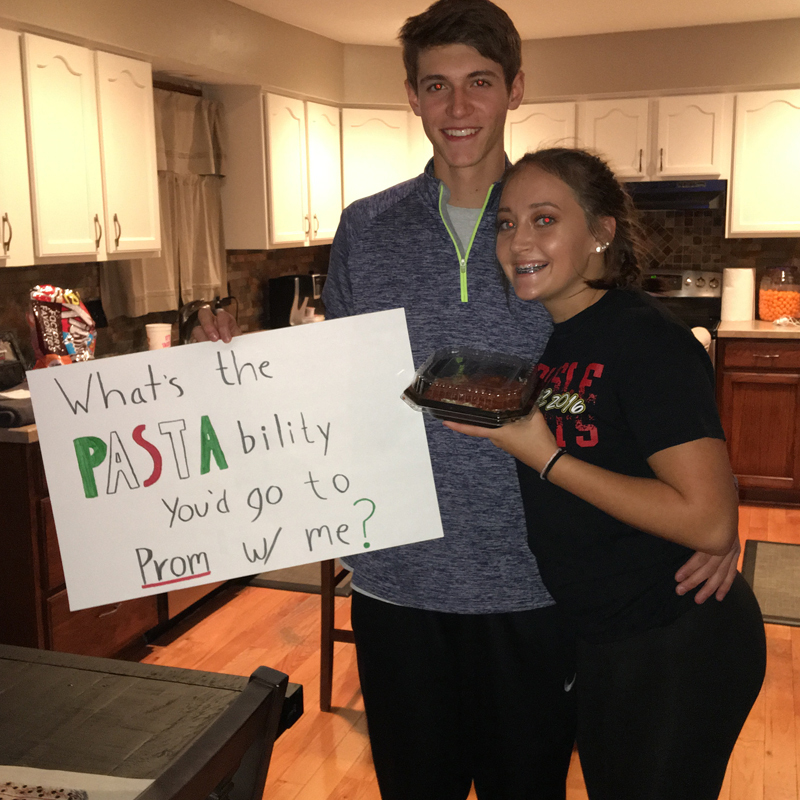 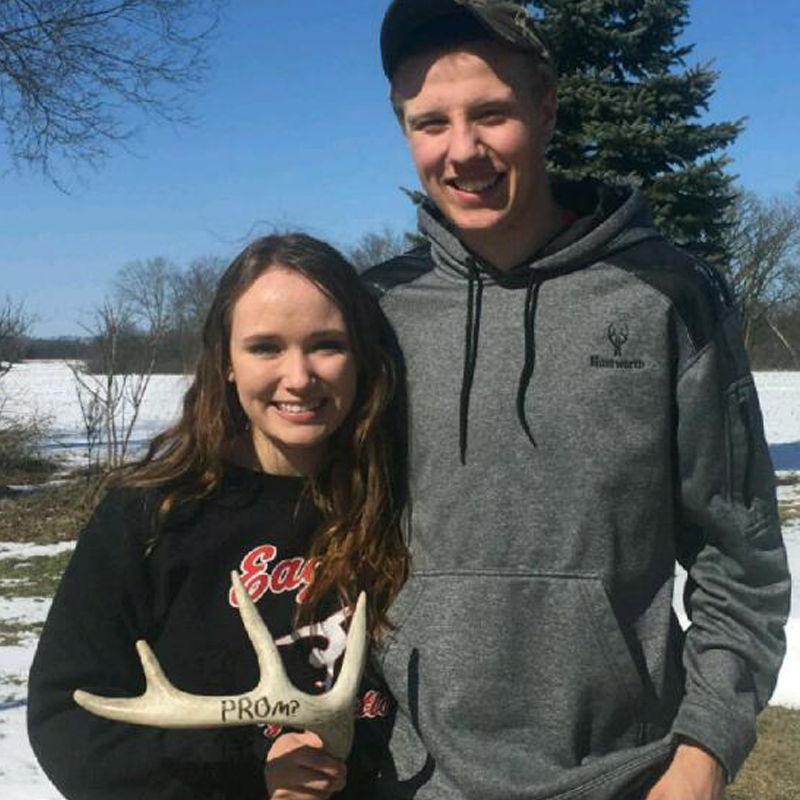 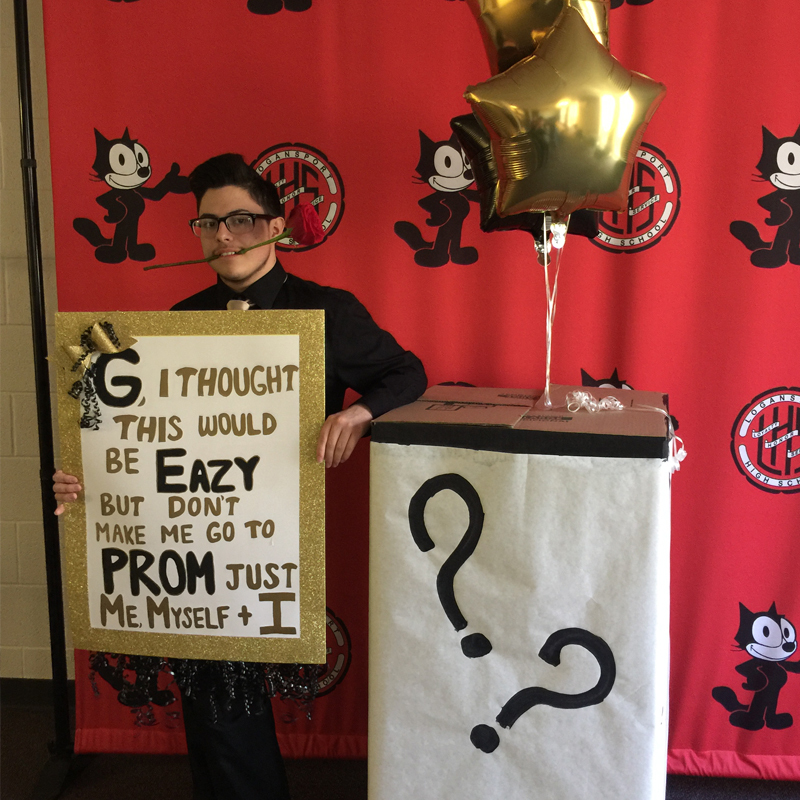 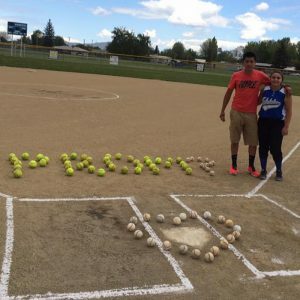 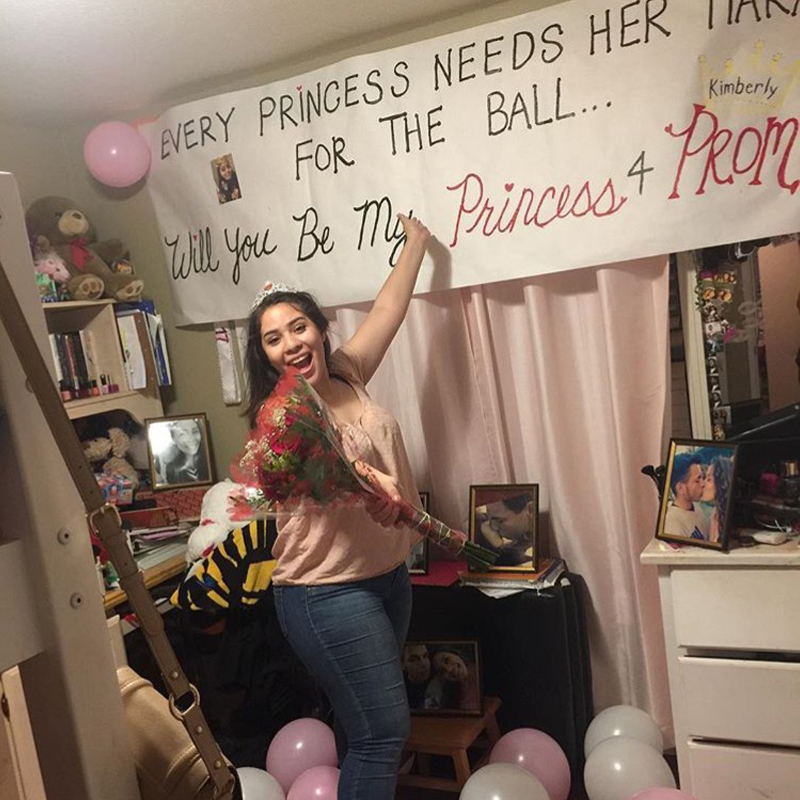 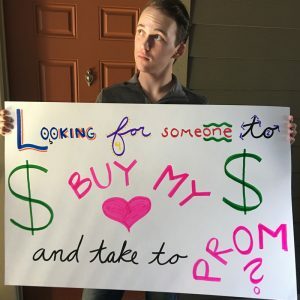 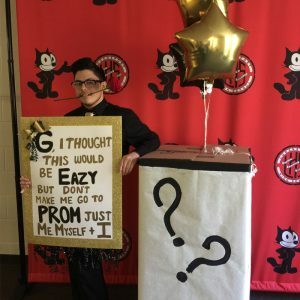 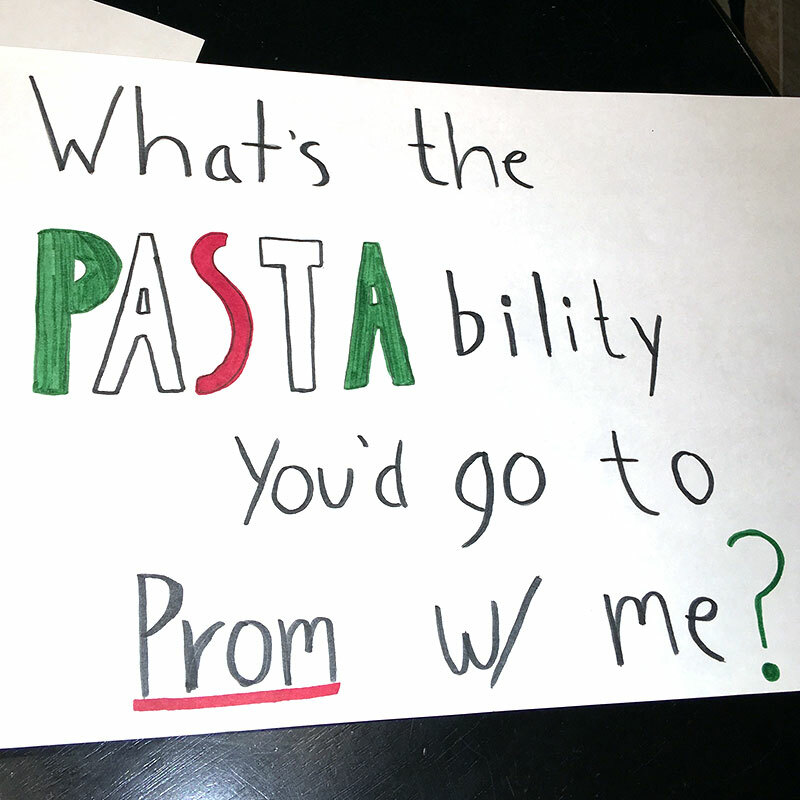 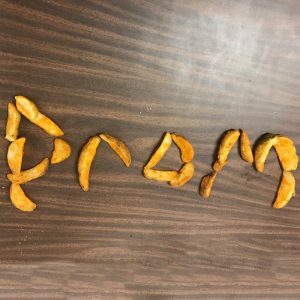 Kids today are going all out with unique and creative ways of asking that special someone to prom. 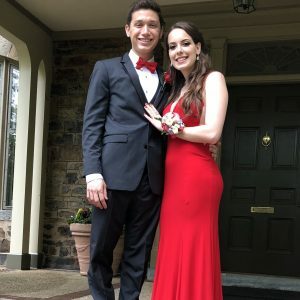 Some of our past customers shared theirs with us. 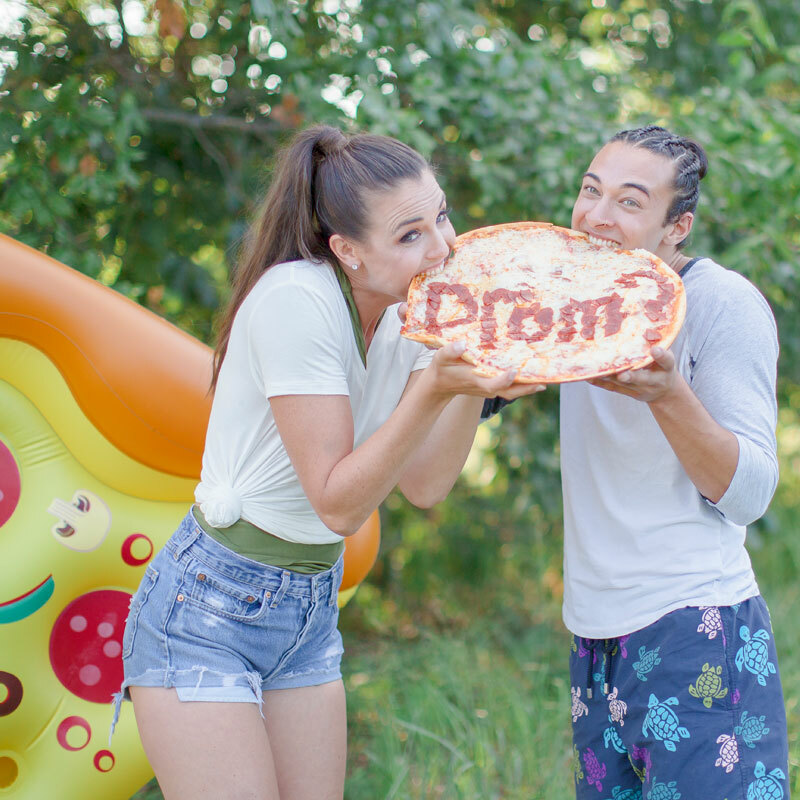 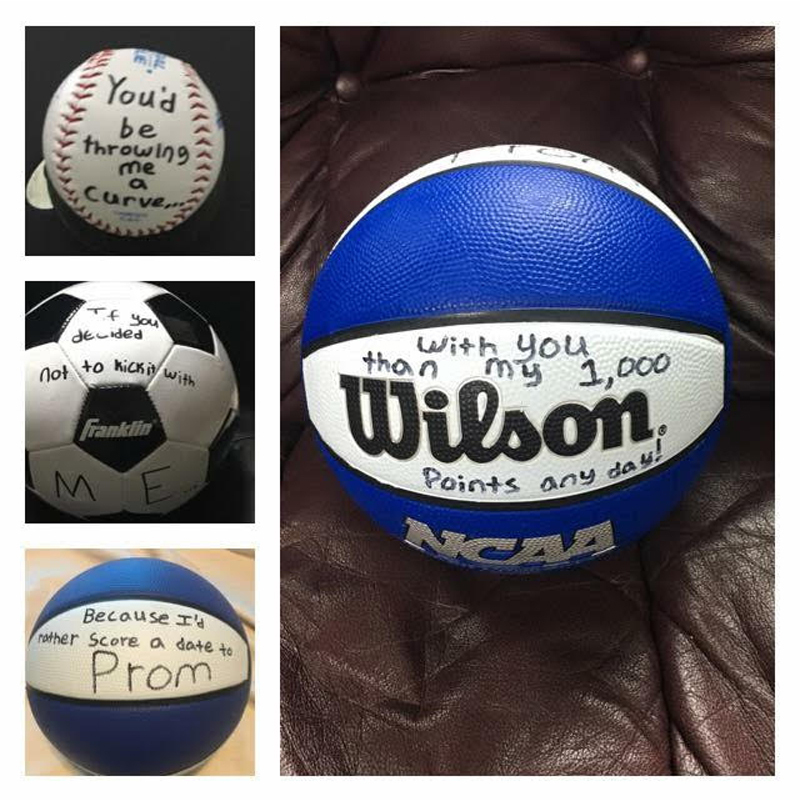 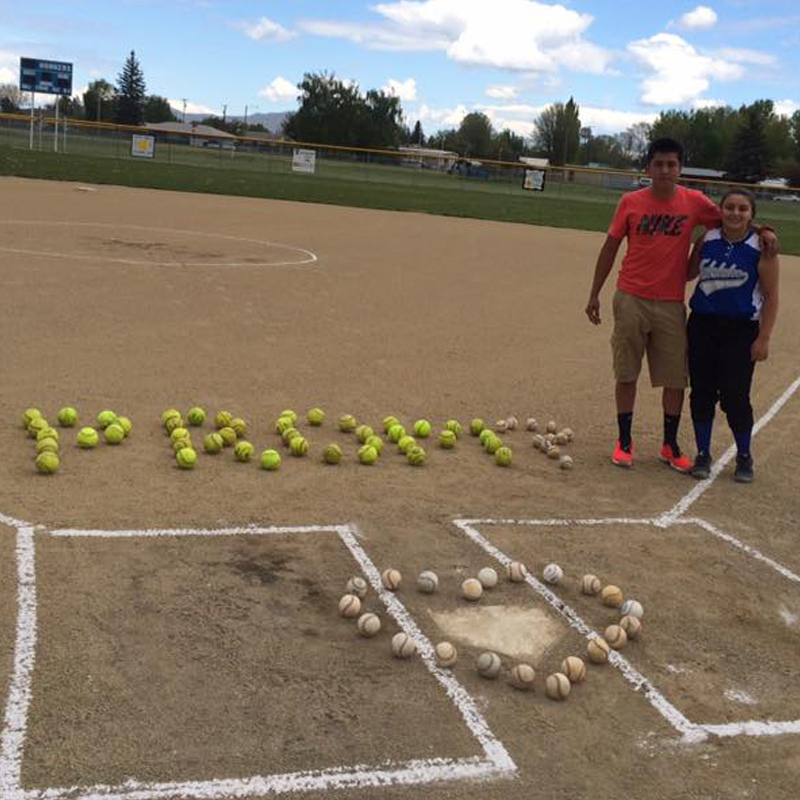 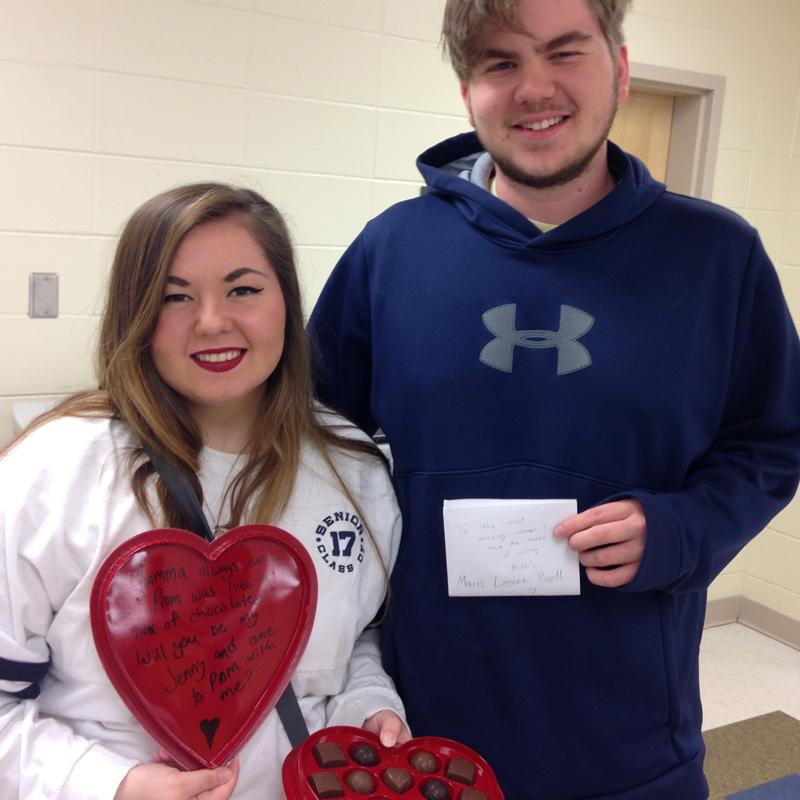 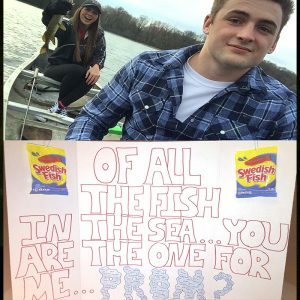 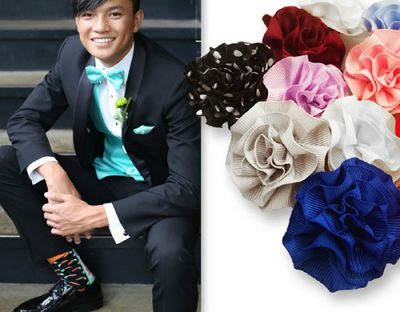 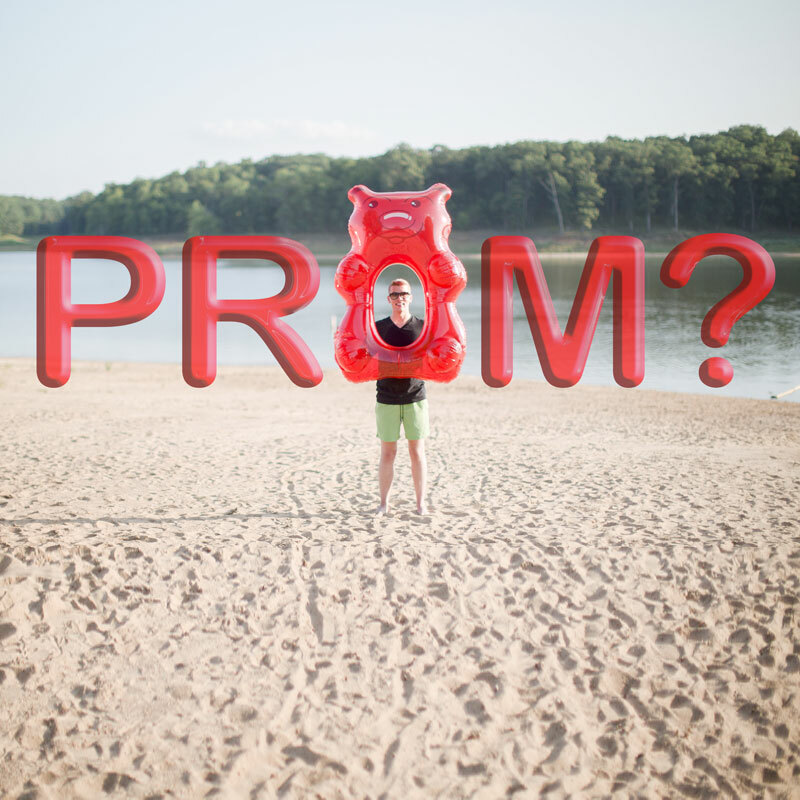 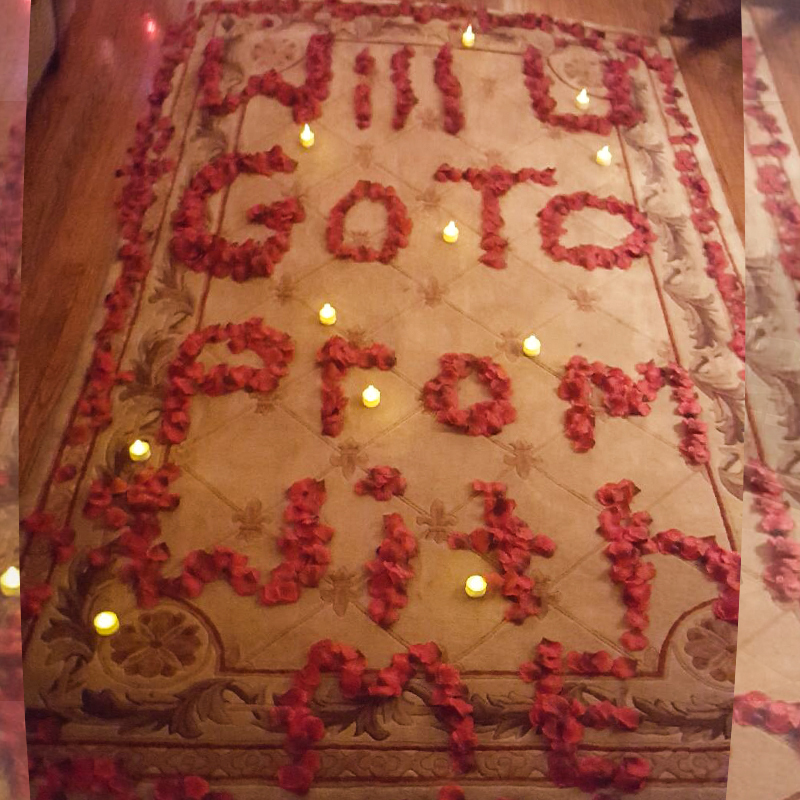 We hope these inspire you to create your own exciting promposal. 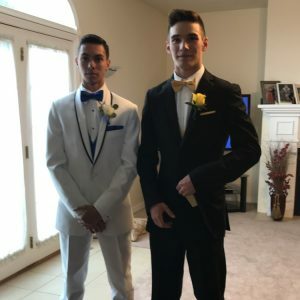 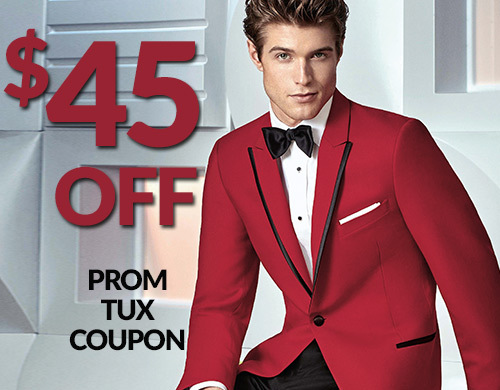 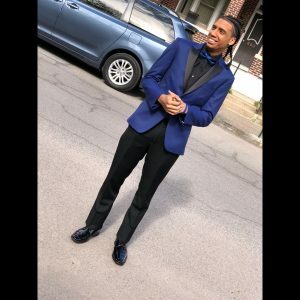 Tux was great and Customer Service was wonderful! 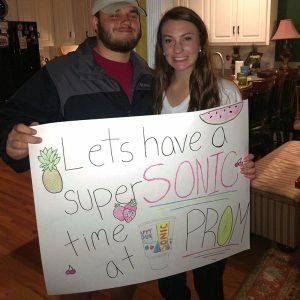 Thank you for making this process so effortless! 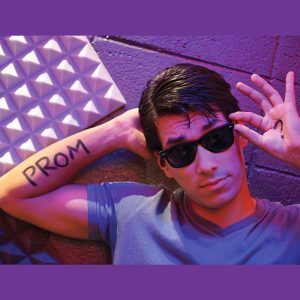 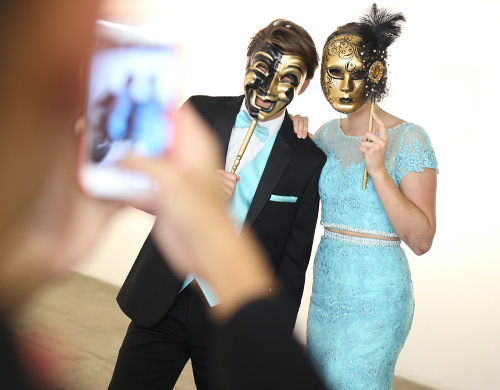 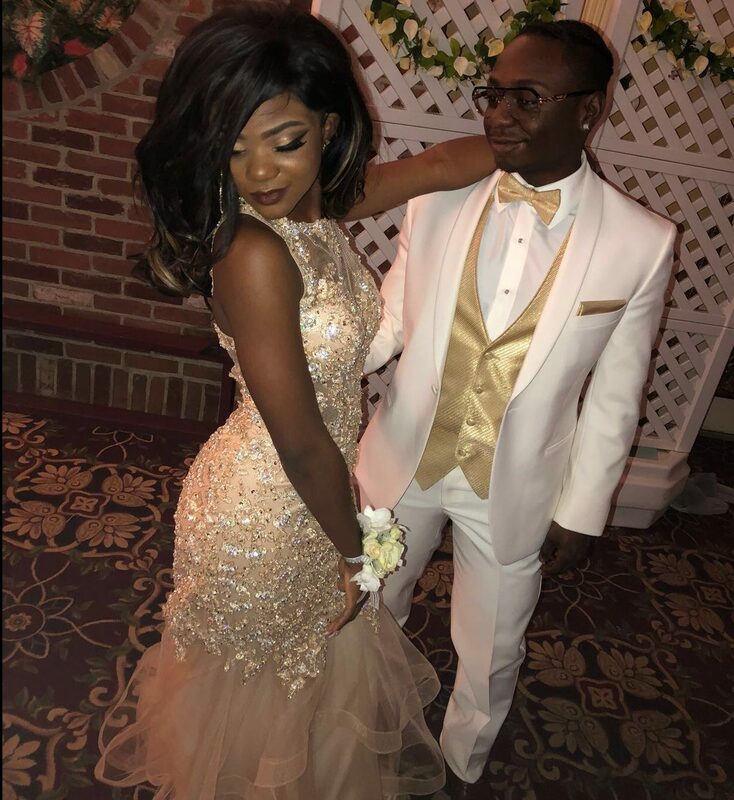 For more prom information, please complete this short form.